Proudly serving our community in Darlington, County Durham, Cleveland, Middlesbrough, Stockton and North Yorkshire. The home of Reform Judaism proudly serving our community in Darlington, County Durham, Cleveland, Middlesbrough, Stockton and North Yorkshire. DHC Synagogue is a warm and welcoming Reform Jewish community in Darlington, where families and friends connect with each other, engage in meaningful prayer, and celebrate our traditions and culture. 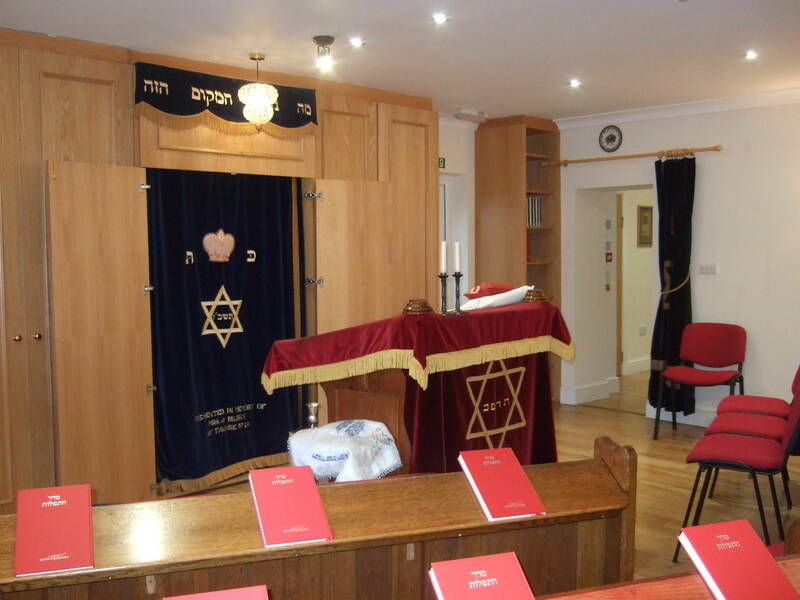 We are a proud Reform Jewish congregation, but members and visitors originally come from all Jewish denominations and find their spiritual home here at DHC Reform Synagogue. We welcome all people regardless of their expression of faith, whether Jews by birth or Jews by choice. We encourage participation from all regardless of religious background, race, ethnicity, gender, socioeconomic status, political affiliation, ability, age, sexual orientation, and gender identity. Our service at DHC is spirited, intimate, and meaningful. The services use a mixture of Hebrew and English to be both traditional and approachable. Because we believe that prayer matters to all, children are welcome in our adult services. We endeavour to provide a welcoming, enjoyable Shabbat Service and Seder on a monthly basis and services in celebration of Festivals and High Holy days. At DHC we believe our strength is in our community and their ability to develop and expand programs to serve the Jewish people in our communities. Prayer and learning are a central part of Jewish life, but they are not enough. To be a community is to share a wider range of interests and activities with one another. We believe that nothing is more important in the life of a Jewish community than the relationships that we build and the welcome that we can give to one another. We are a community of learners that has opportunities for all points on the age spectrum and for varied interests and levels of knowledge. Every other week, on a Sunday we have our Lifelong Learning Class which offers regular learning opportunities to suit both adults and children. We can provide educational opportunities for children and all life cycle events. 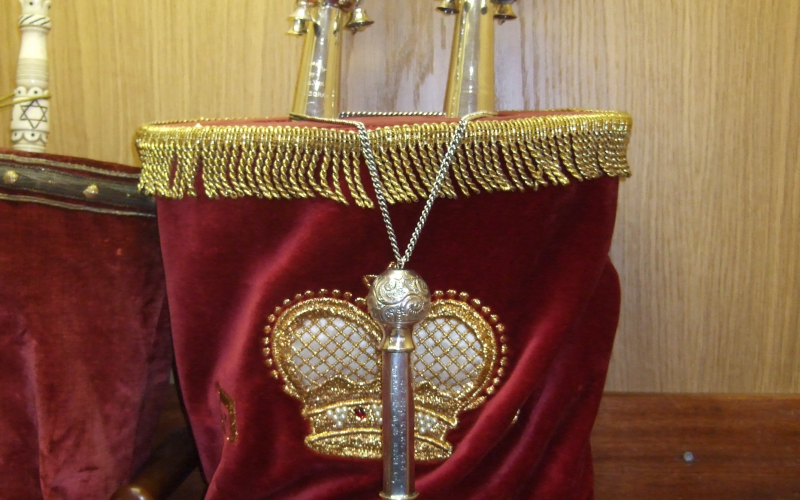 Membership of the synagogue is open to persons of the Jewish faith. Applications are accepted from people aged 18 and over at the sole discretion of the DHC Executive. Arrange to have an informal chat with us and have a look around the Synagogue. We want to make you as welcome as possible. Further information and membership application forms are available on request.